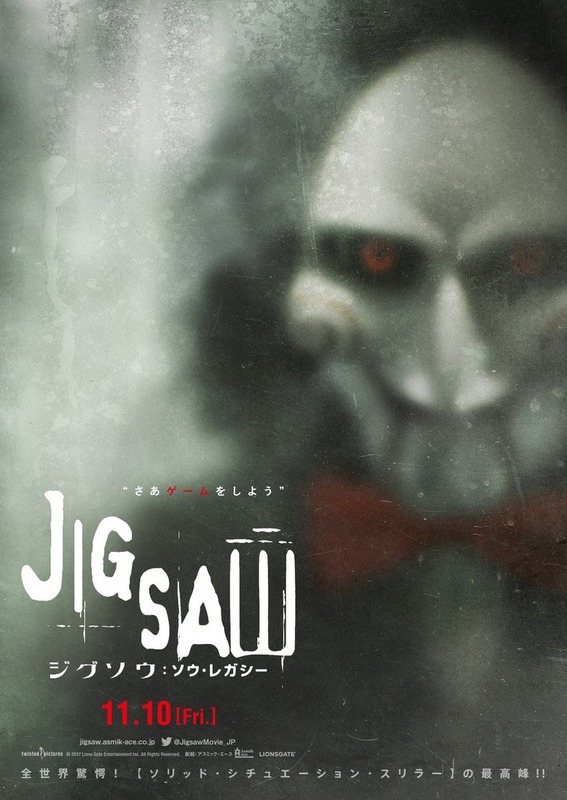 Jigsaw DVD and Blu-ray release date was set for January 23, 2018 and available on Digital HD from Amazon Video and iTunes on January 9, 2018. Around the world, people thought the nightmares of torture and humiliation had finally ended after the death of the infamous terminally ill serial killer John Kramer, a.k.a. Jigsaw, and disappearance of his apprentices over a decade ago, but then bodies of people who were obviously gruesomely tortured start to turn up everywhere in the city. As evidence grows during the investigation, police can't deny that it appears that a Jigsaw apprentice must once again be seeking to teach his or her mentor's punishing lessons by exacting pain from those who commit mild and severe past transgressions. No one is safe.